The Roma Hall has two halls and equipment availablefor rental. 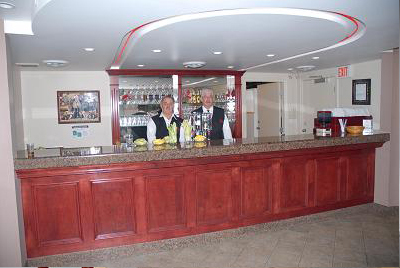 The Roma hall is a full service catering and banquet facility. 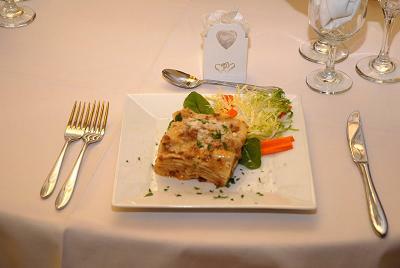 Our Signature Lasagna is made in the old tradition Italian way. 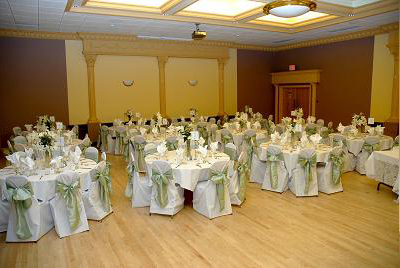 The Roma hall is a full service catering and banquet facility. Our chef prepares all our dishes with the freshest herbs, home made pasta, sauces and finest quality meats, fish, fruits and vegetables. For events, we offer 10 different menu selections for you to choose from. Substitutions between menus can always be arranged. We also have a midnight buffet available to anyone wishing it and pre-ordered home made Lasagna for take out.